WOW Wilderness EcoCruises are nationally recognised as one of the most entertaining and educational ecotourism experiences. 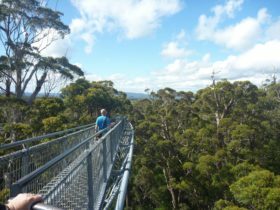 WOW primarily operates a daily two and a half hour guided wilderness cruise through the Walpole and Nornalup Inlets Marine Park to the heart of the Walpole Wilderness. 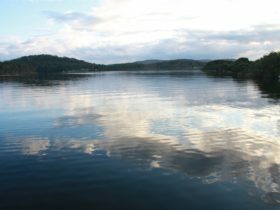 This tour is available for individual travellers and groups, incorporating a boat cruise and an interpretive walk into the Nuyts Wilderness Area. Morning tea is provided. 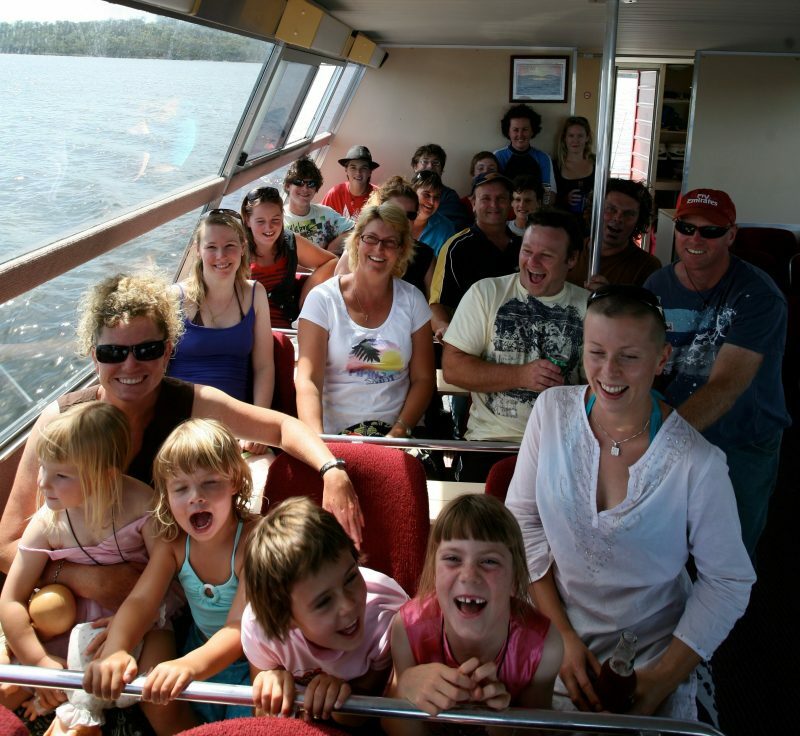 WOW Wilderness EcoCruises also offer afternoon cruises for tours, clubs and groups. Please contact WOW direct for these bookings. Cruises are held aboard the fully-enclosed 48 seat Rainbow Lady. WOW Wilderness EcoCruises are renowned for their interpretive tours. 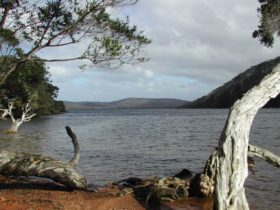 The daily cruises are based in the wilderness areas and waterways of Walpole’s National Parks, 120 kilometres west of Albany, in the south west of Western Australia. 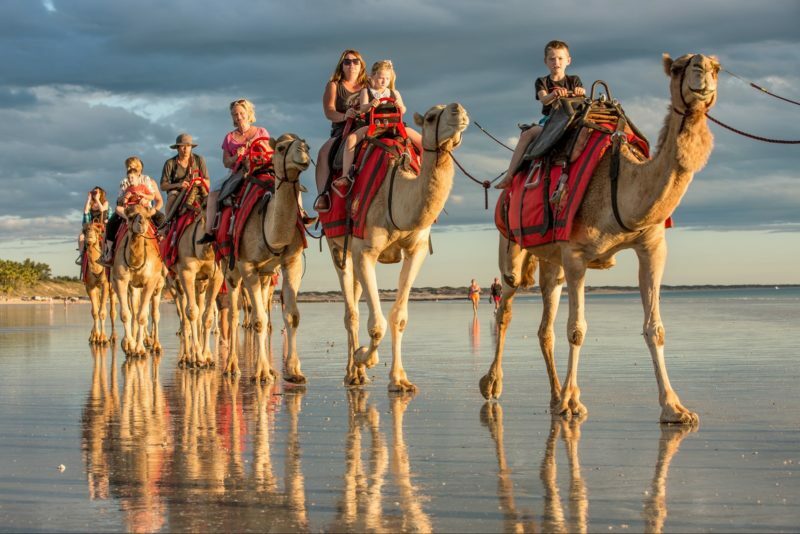 This daily tour cruises through the Walpole and Nornalup Inlets Marine Park experiencing Western Australia’s first designated Wilderness Area – The Nuyts Wilderness Peninsular. 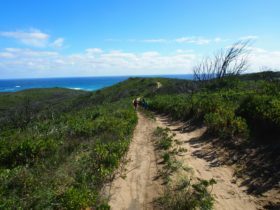 For those who are keen, a walk across the peninsular to a secluded beach is available, while morning tea (including the legendary Tingle Cake) is prepared.